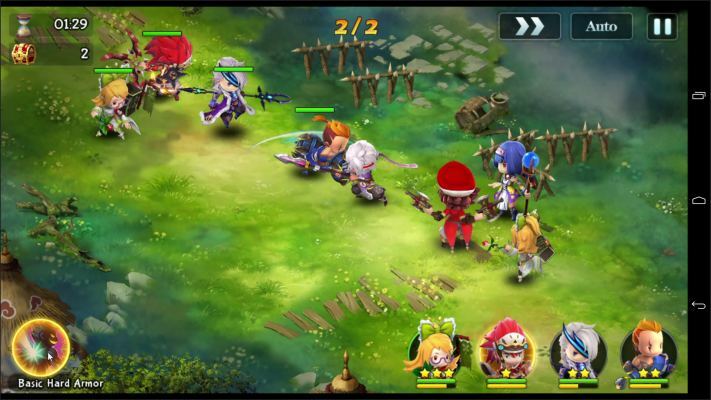 Brave Dynasty is a Free-to-play Android, Role-Playing MMO Game (MMORPG) taking place in a Mystic World! 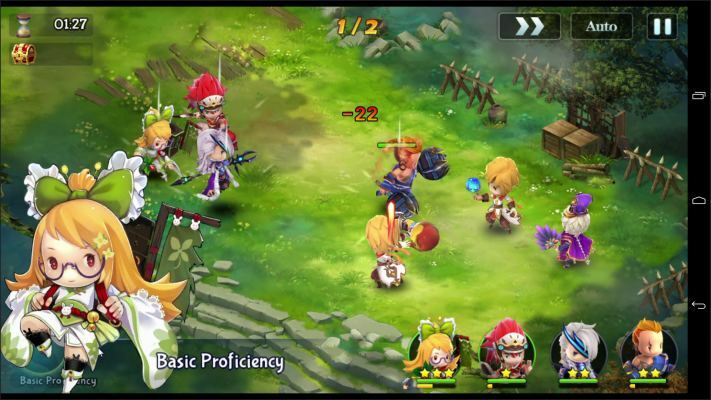 Brave Dynasty is a massive multiplayer online RPG，which sets the background in an unknown Ancient Continent. 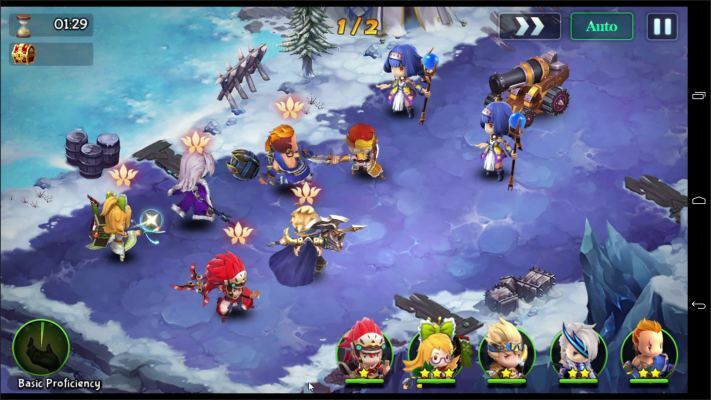 ‘Masha', 'Elle', 'Hamir' - The three oldest empires have been conflicting for a long time in this mystic world. 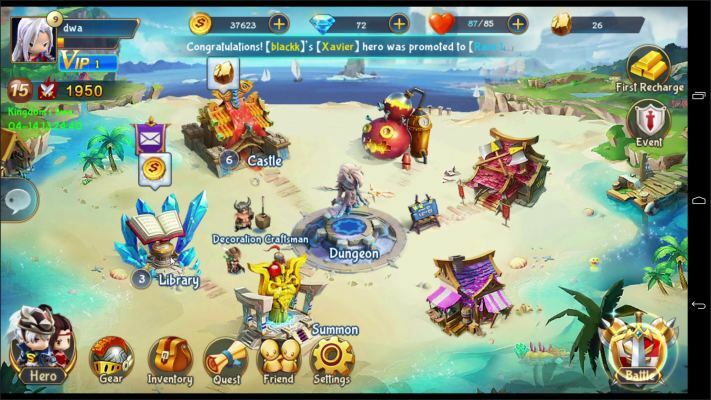 This mainland is waiting for you to become the new LORD! 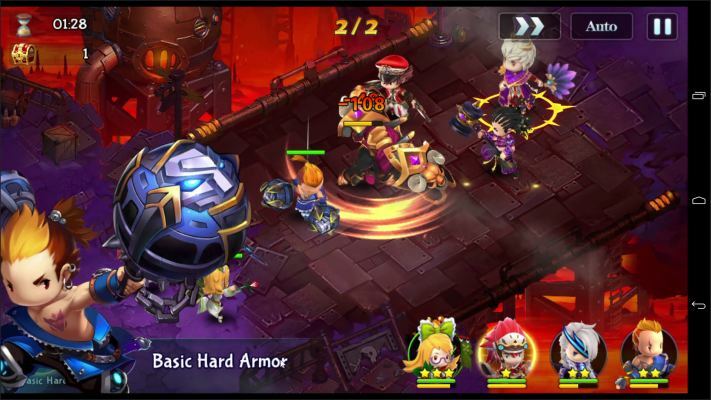 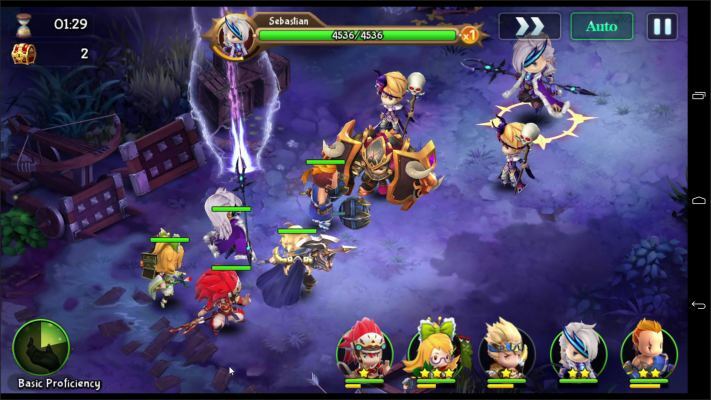 Experience the strategic RPG battle with various heroes and lead your own team to be the Champion! 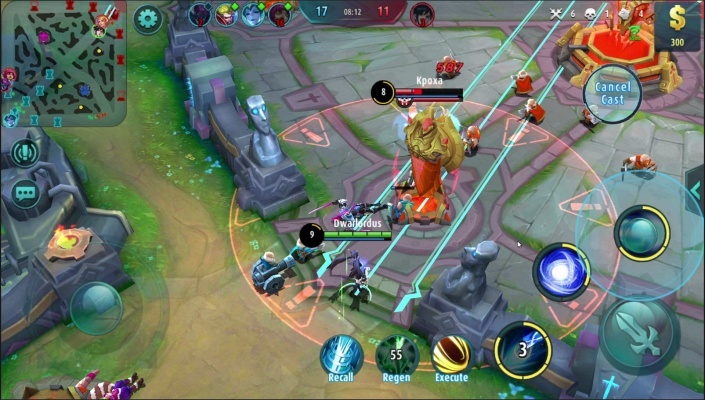 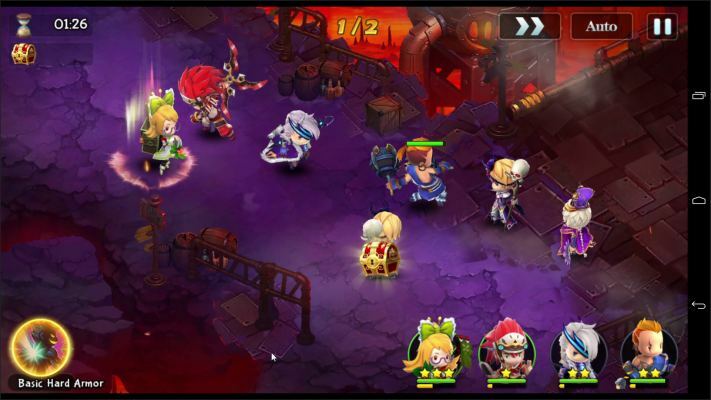 Experience fast paced battles with deep strategic gameplay! 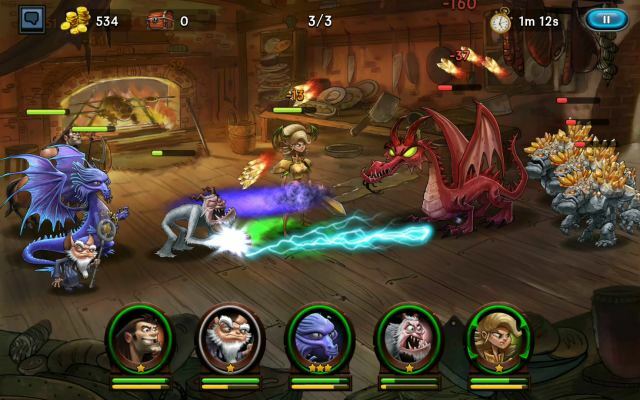 Experience an unforgettable journey on your mobile device! 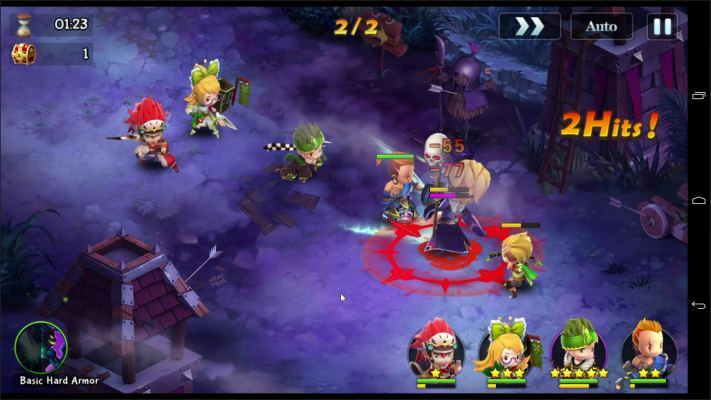 - Collect some unique and varied Heroes with magnificent skills, such as Stone Slash, Warrior Charge, Lightning Spear and more! 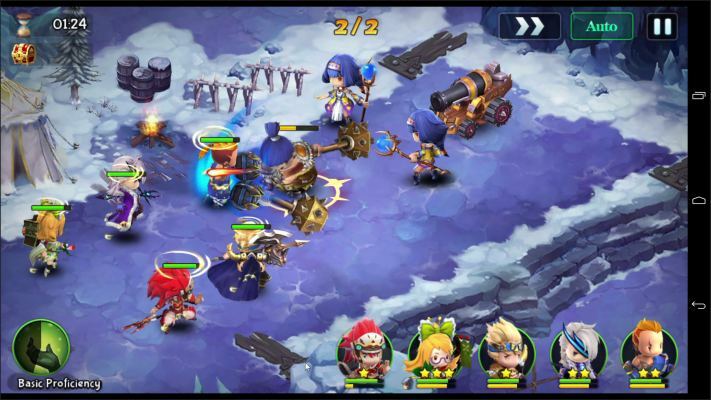 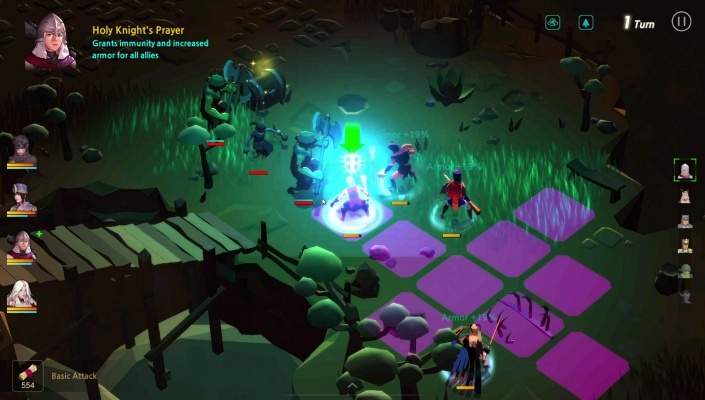 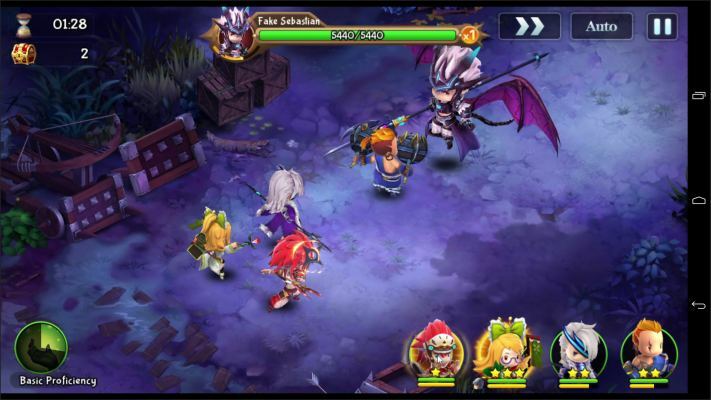 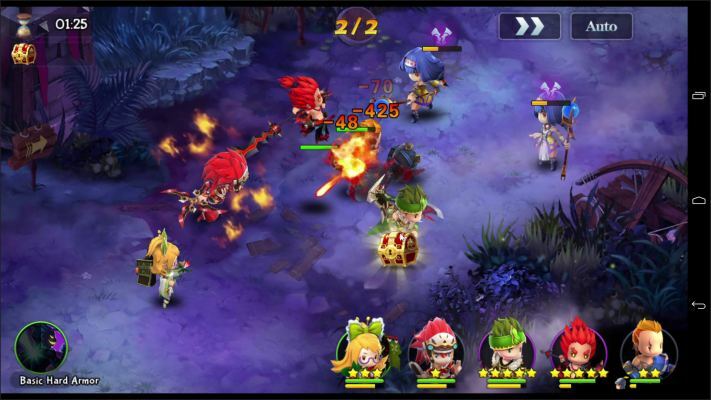 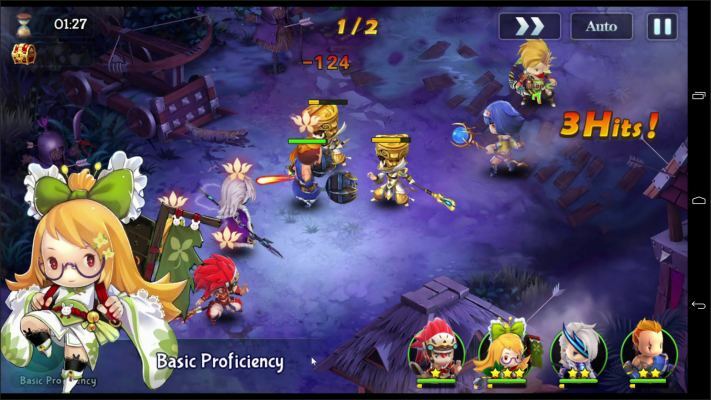 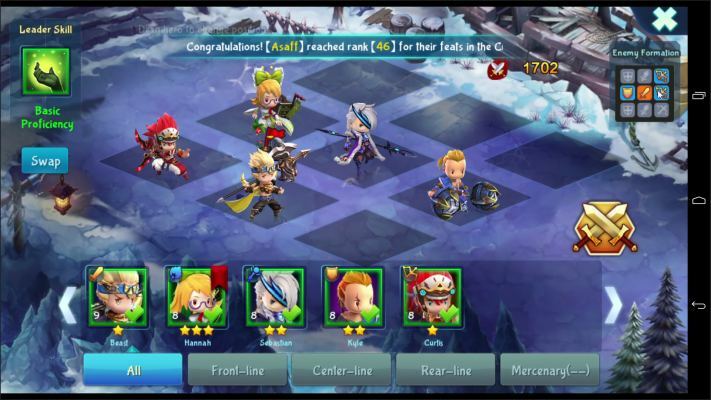 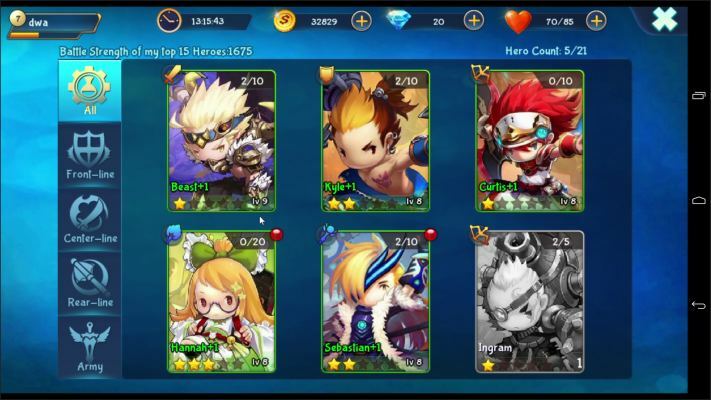 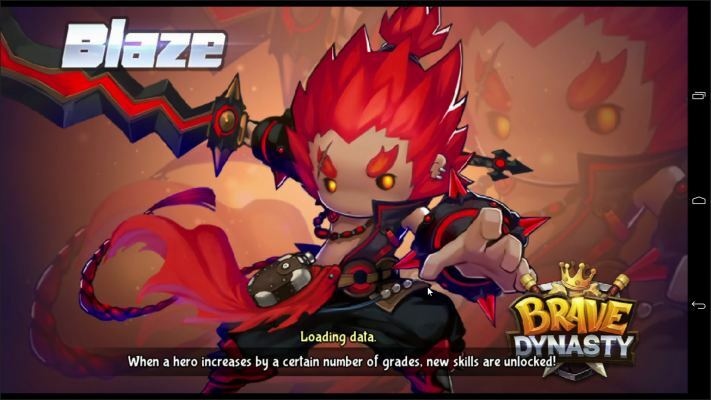 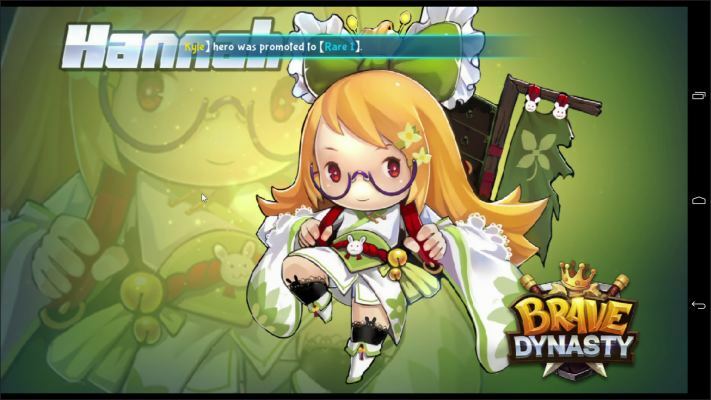 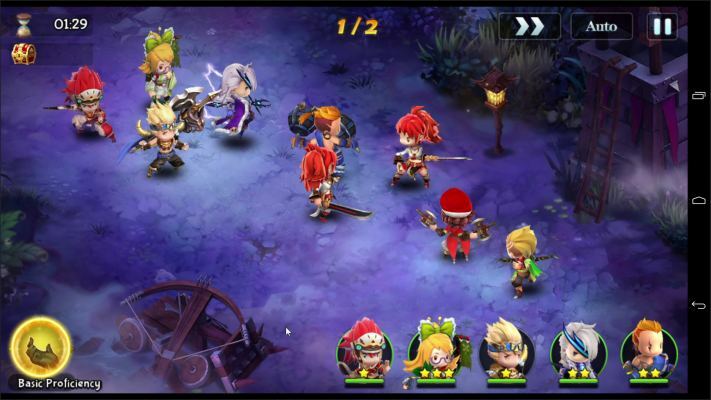 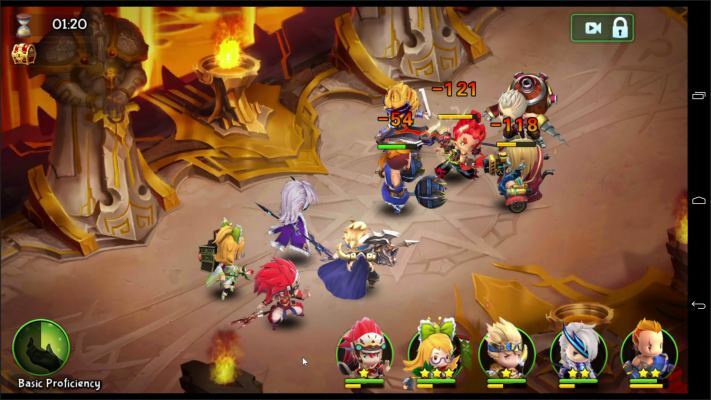 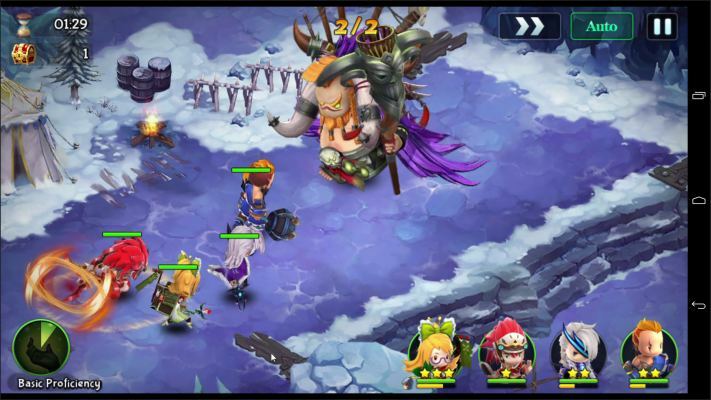 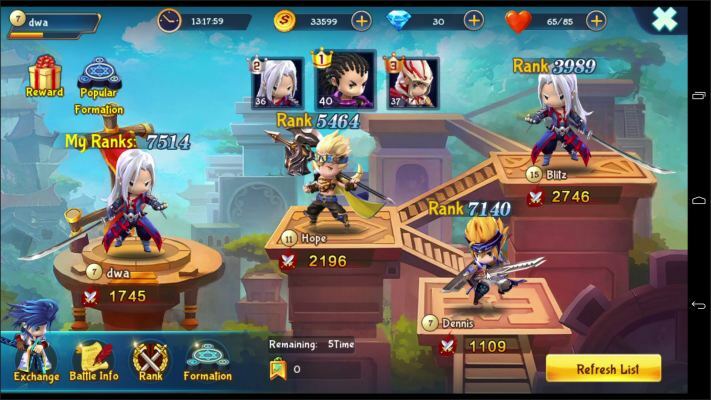 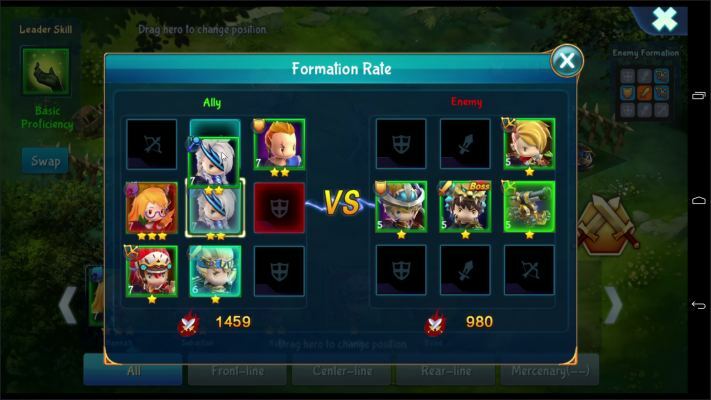 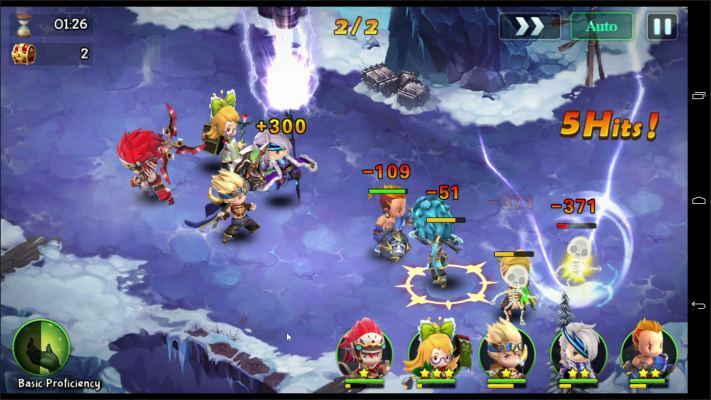 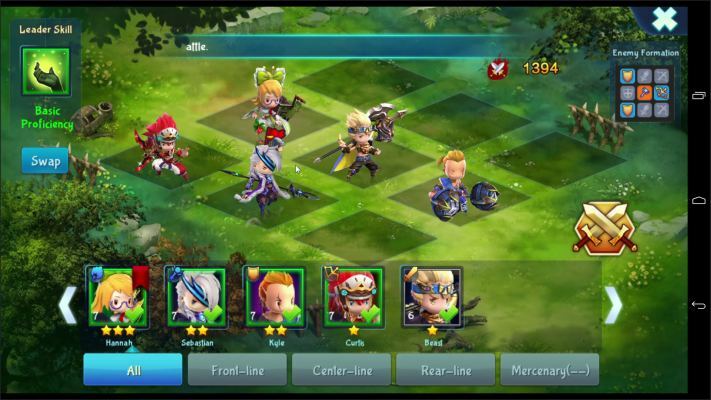 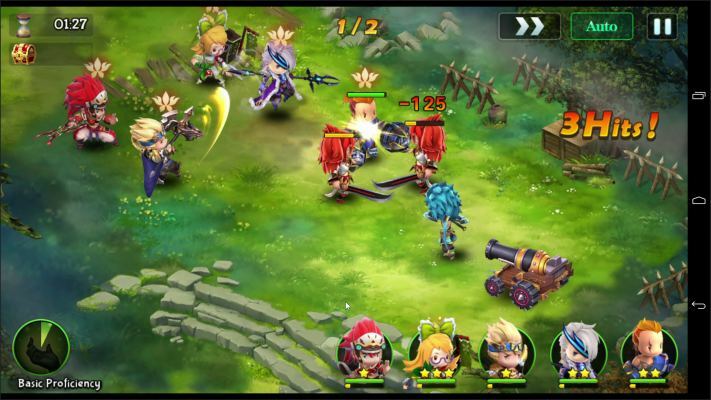 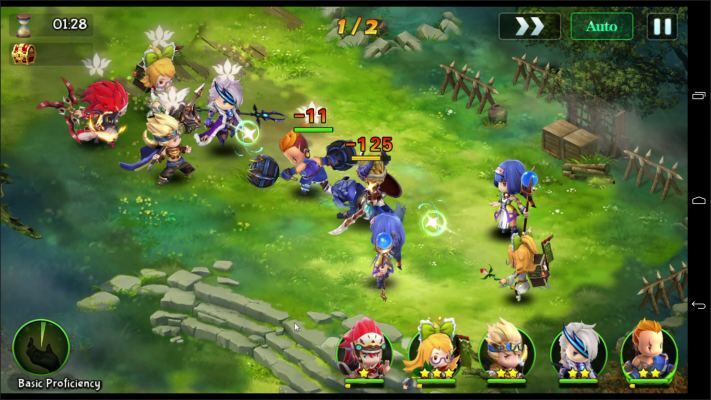 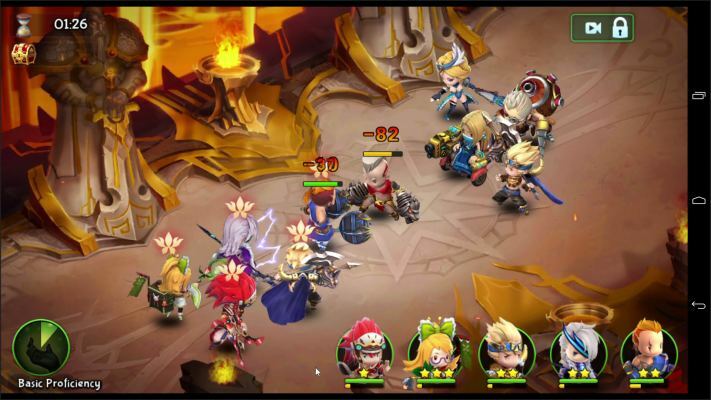 - Build your hero team strategically to maximize their abilities and power. 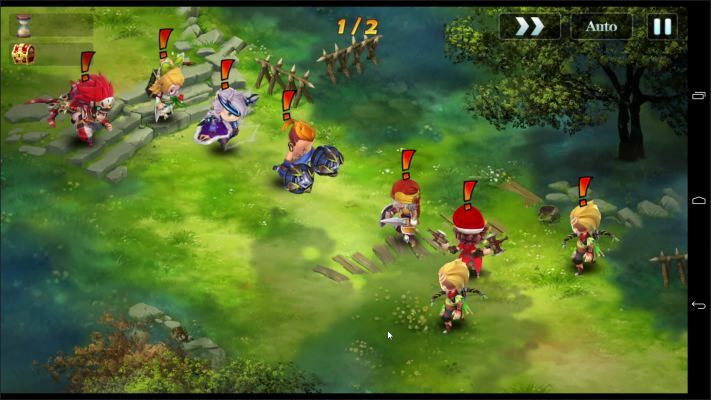 - Explore different regions and conquer hundreds of epic quests. 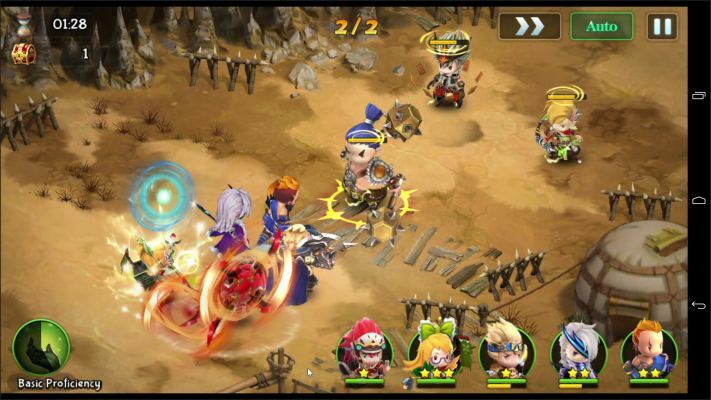 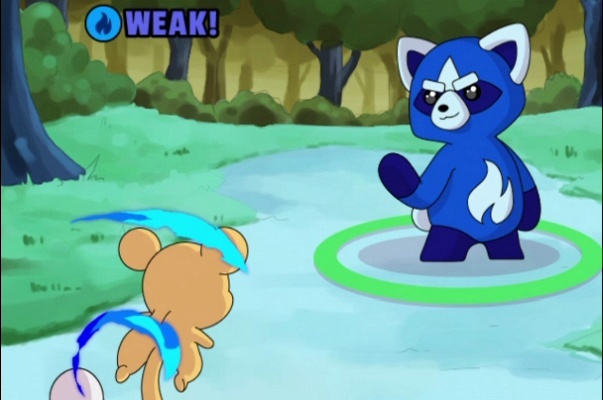 - Combat in the PVP Arena against other player teams and dominate the leaderboards. 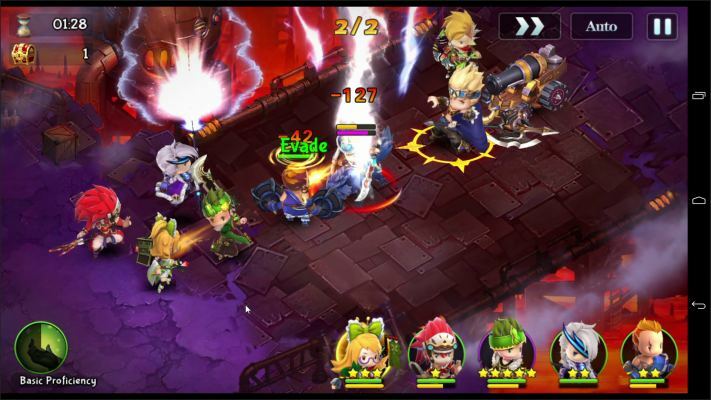 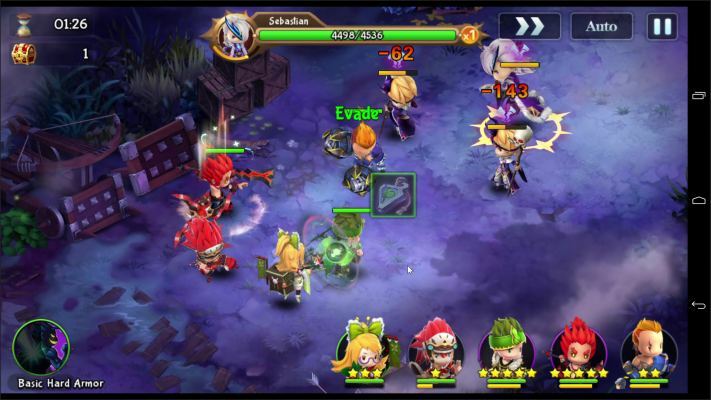 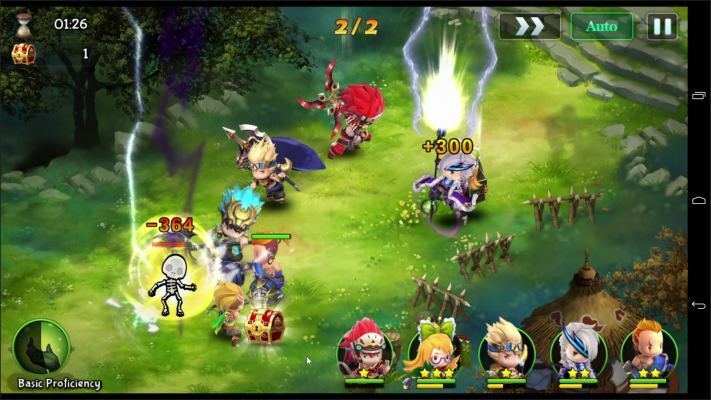 - Challenge mysterious enemies in amazing Dungeons, Guild War and Boss Fight. 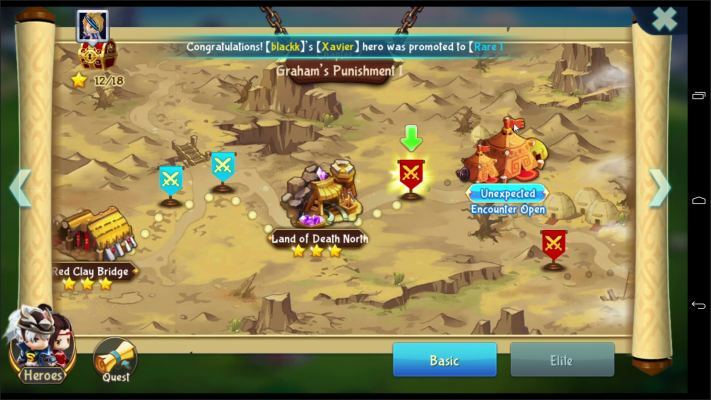 Get huge rewards among the special journey.